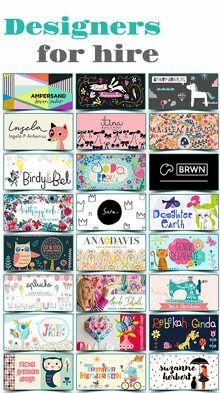 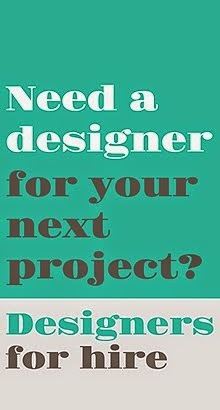 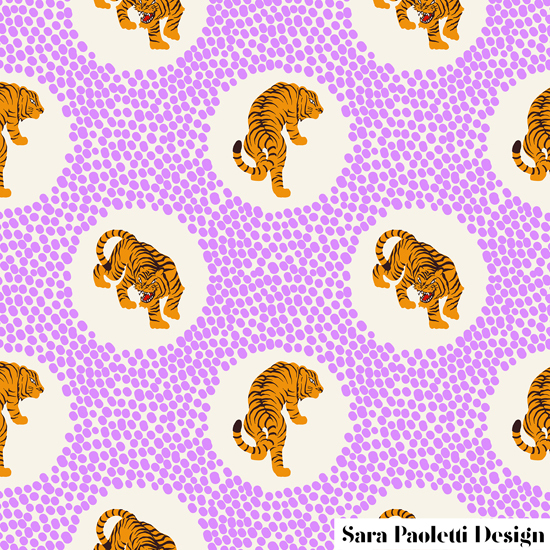 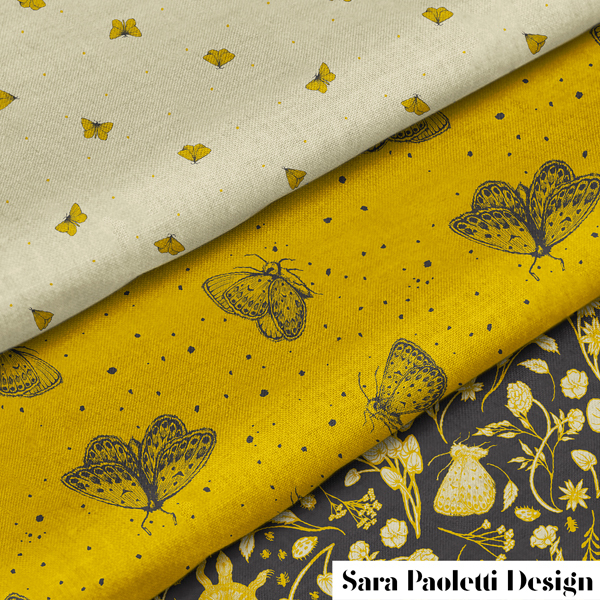 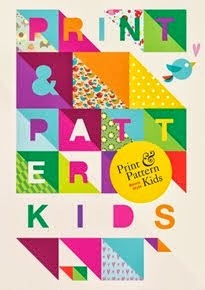 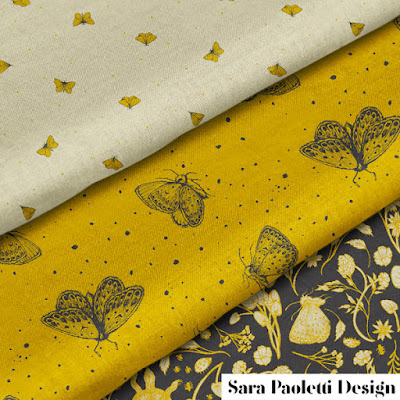 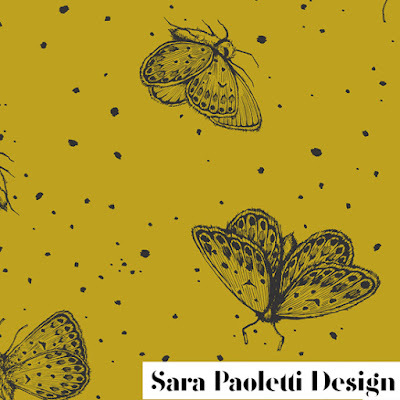 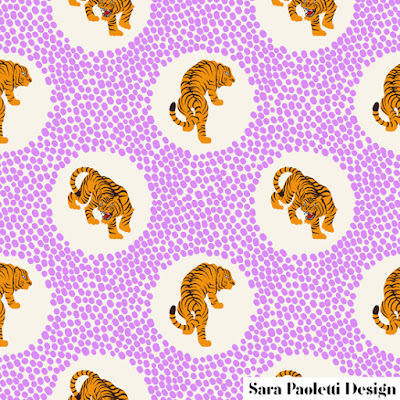 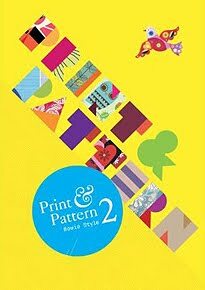 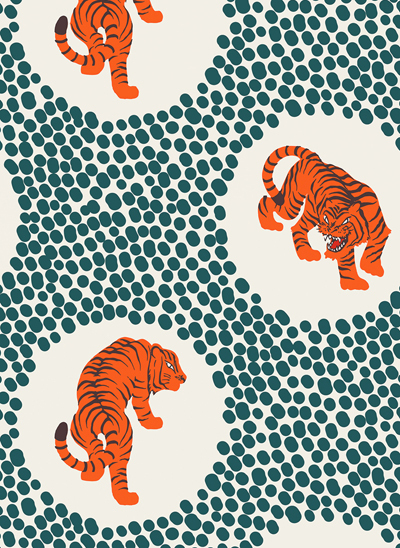 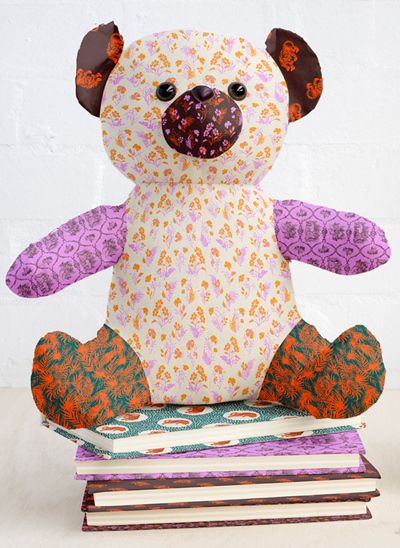 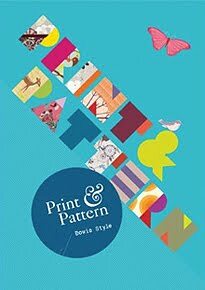 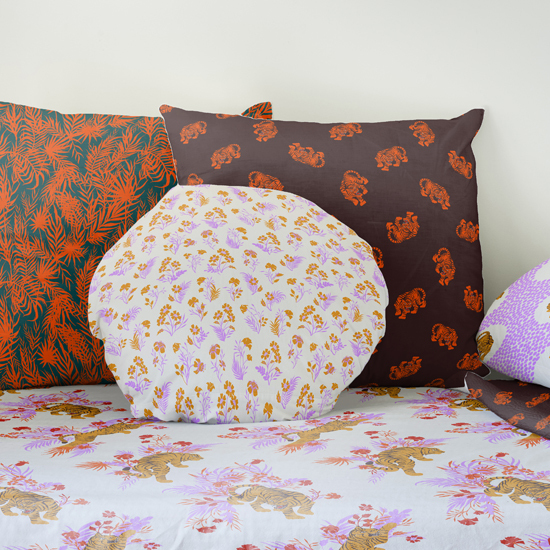 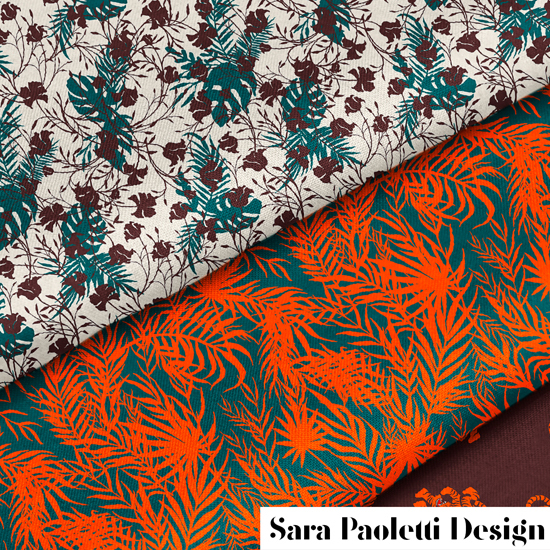 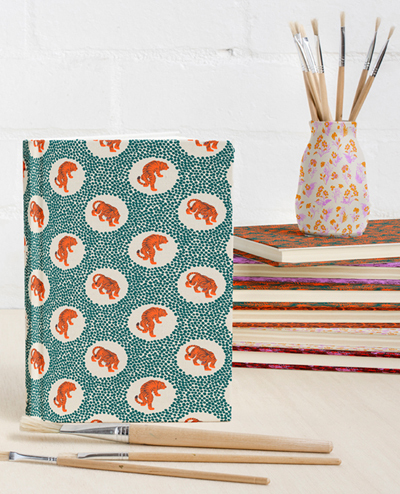 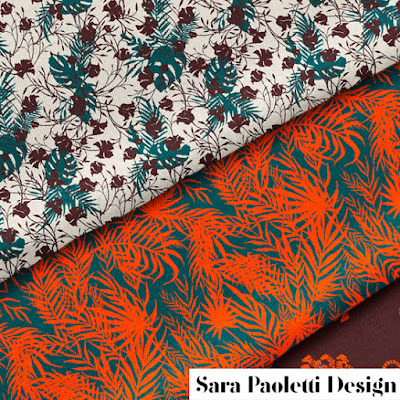 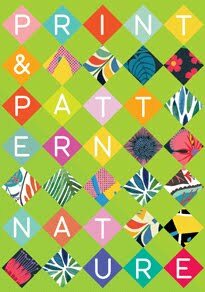 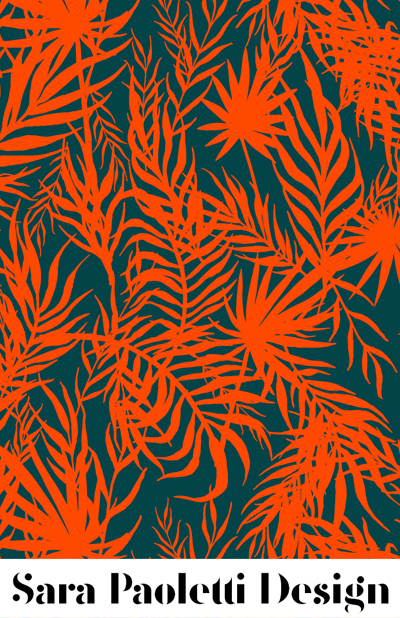 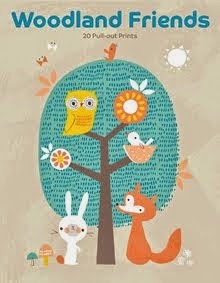 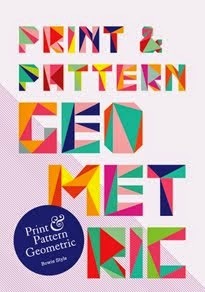 Sara Paoletti is a surface pattern designer who is just starting out. Sara prefers to work with bright and bold colours, and is very inspired by the natural world and is quite obsessed with birds. 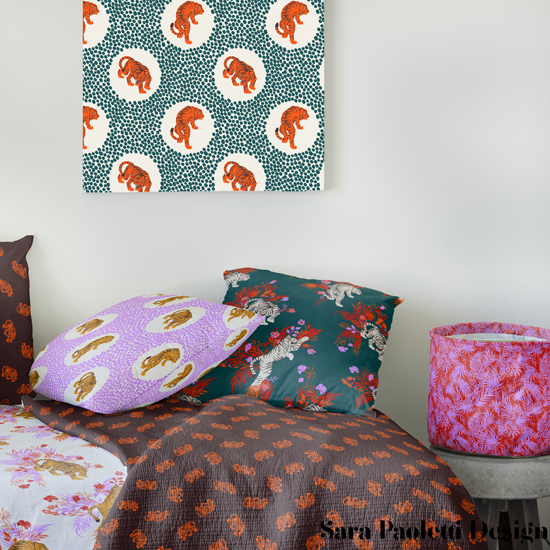 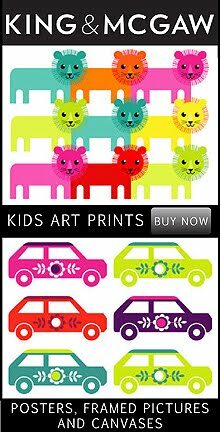 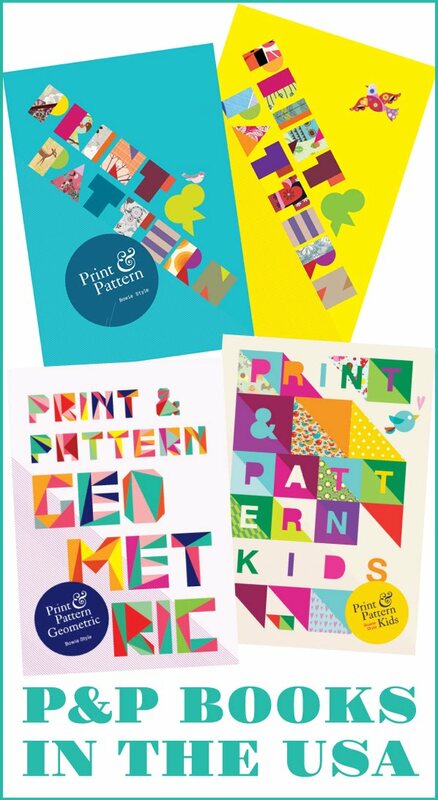 Here we can see prints from three of Sara's collections. 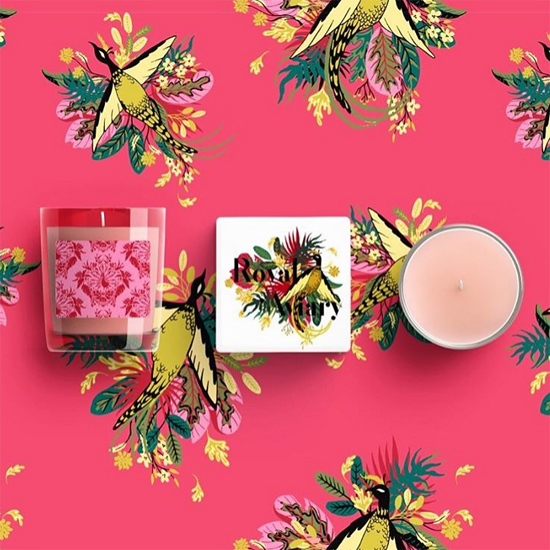 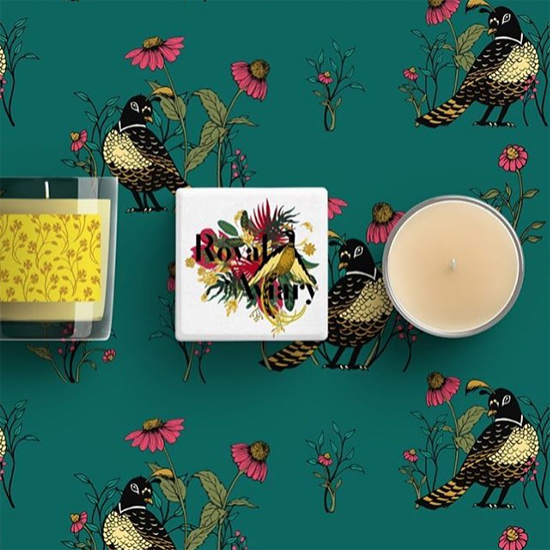 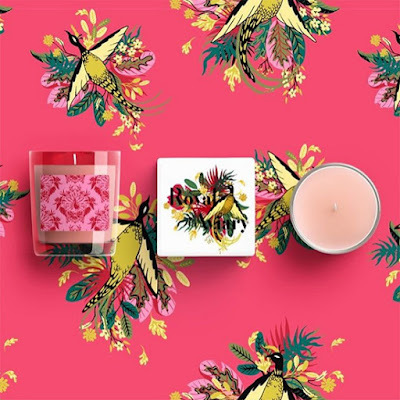 The first was inspired by an imaginary jungle queen, the second exotic birds in a royal aviary and the third by the life that can be found on the forest floor. 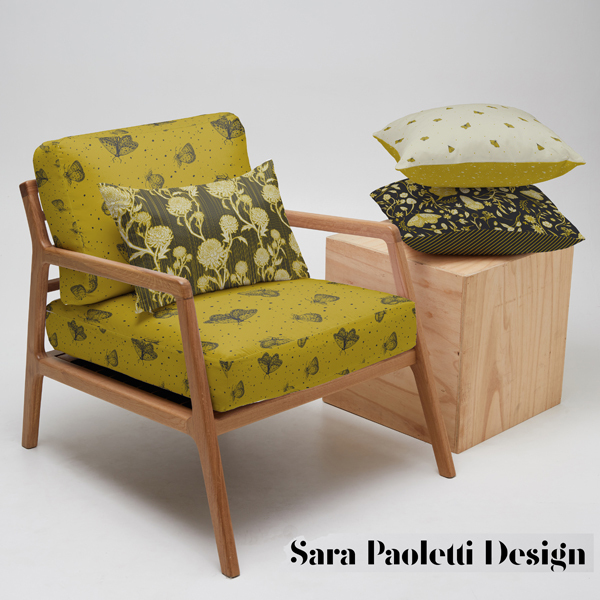 Find out more about Sara and her work online here. 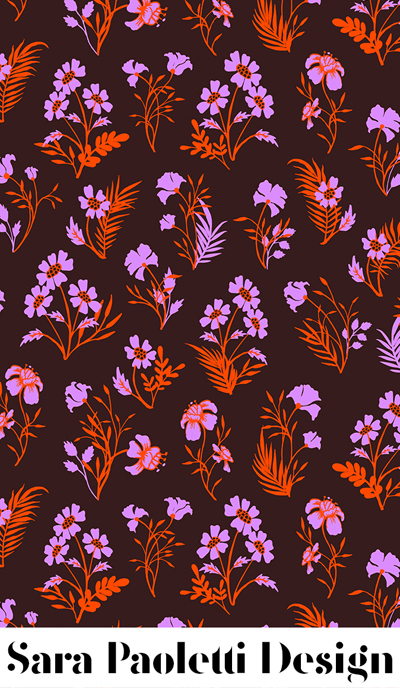 And also on instagram.